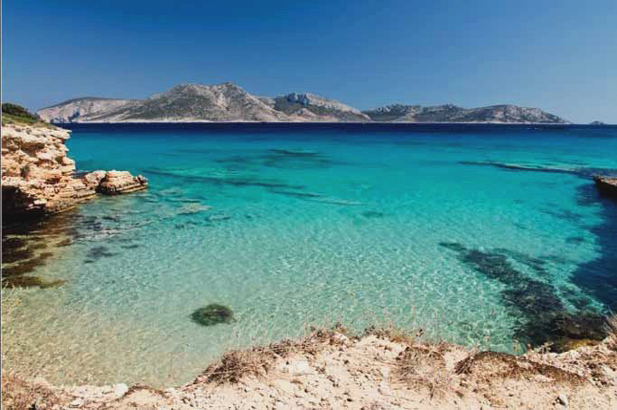 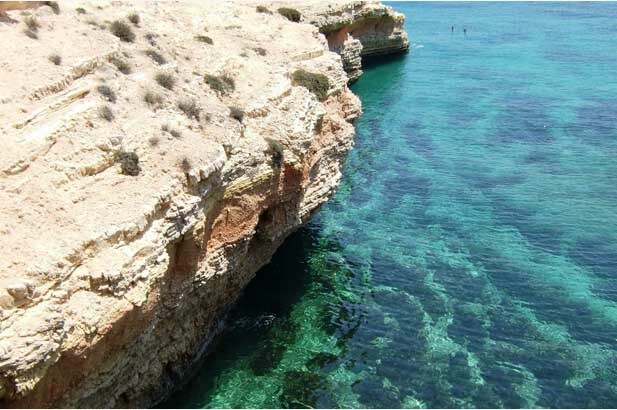 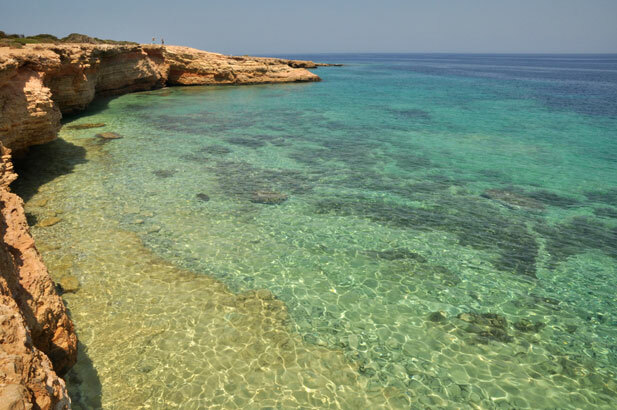 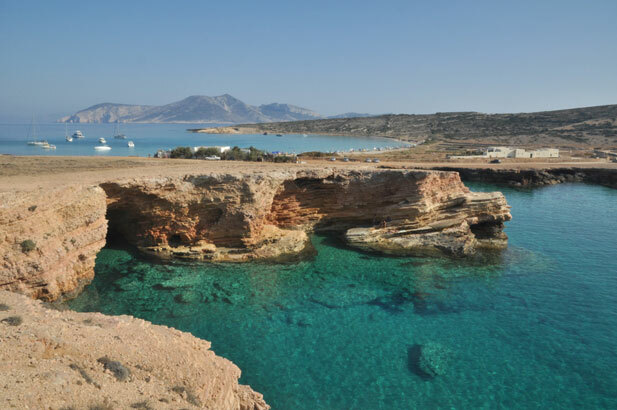 Astonishing little white sandy beaches, fox-red cliffs, bright blue lagoons, and sea caves. 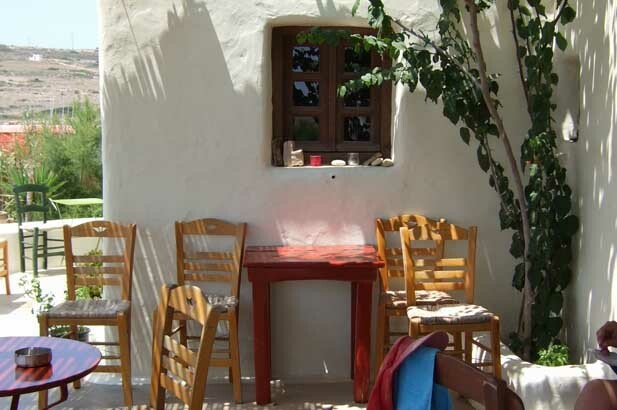 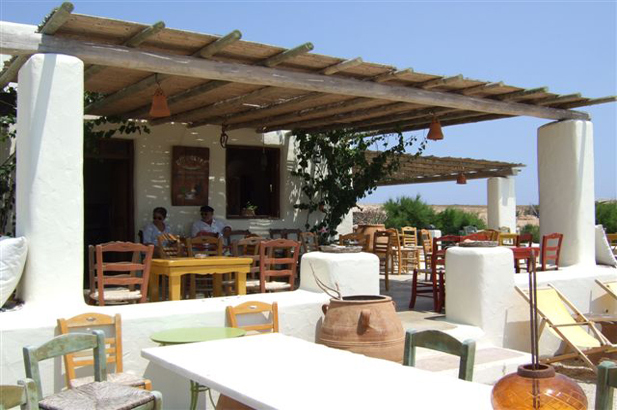 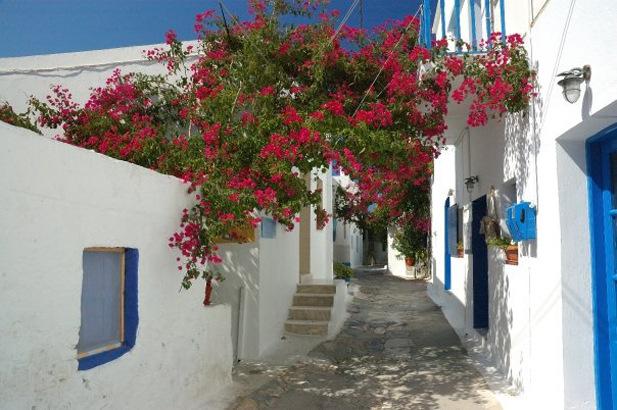 An authentic Cycladic atmosphere of gaiety and casualness. 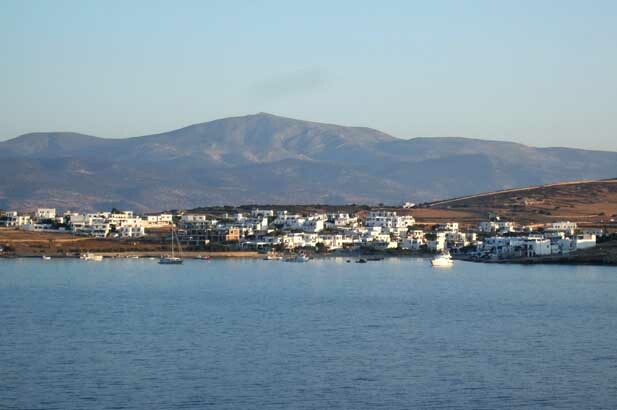 Cute town with everything at hand. 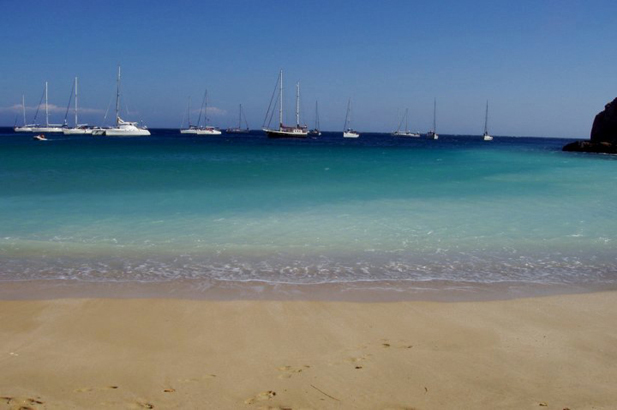 Bragging rights – not many people you know will have been here. 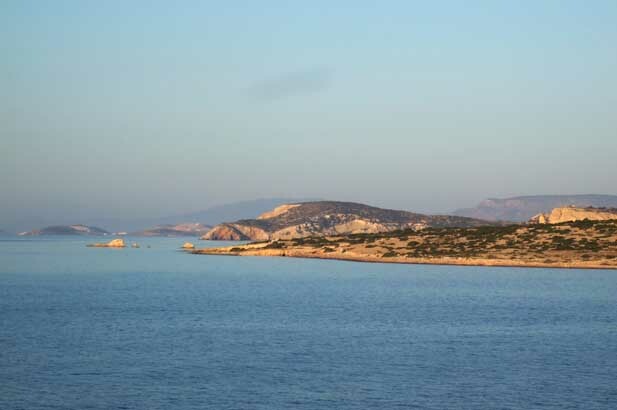 Usual limitations of a very small island. 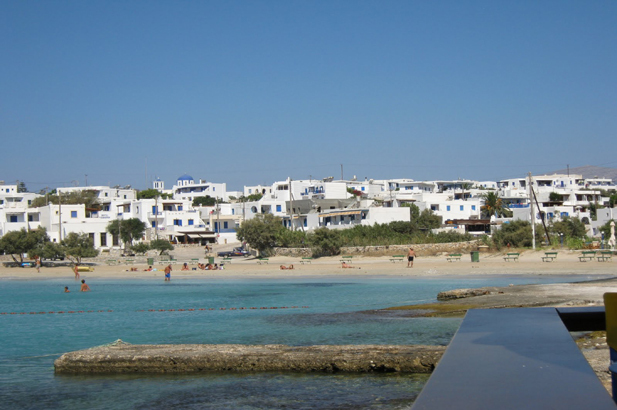 Families with teenagers, or young adults who can walk to where the nightlife is, and home again even if they are staying at the furthest part of the island. 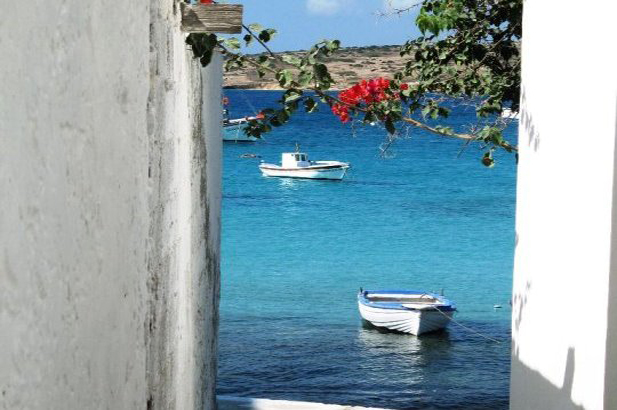 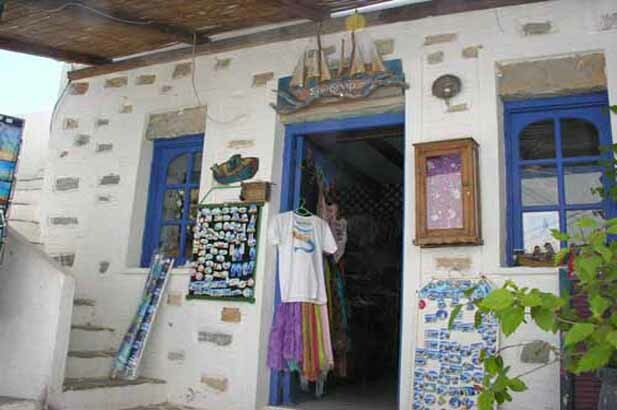 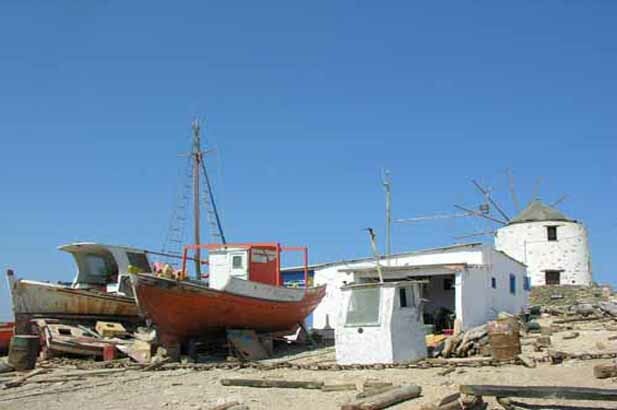 Those wanting to feel they have really got to know an island, the regular visitors, and the locals – small and friendly. 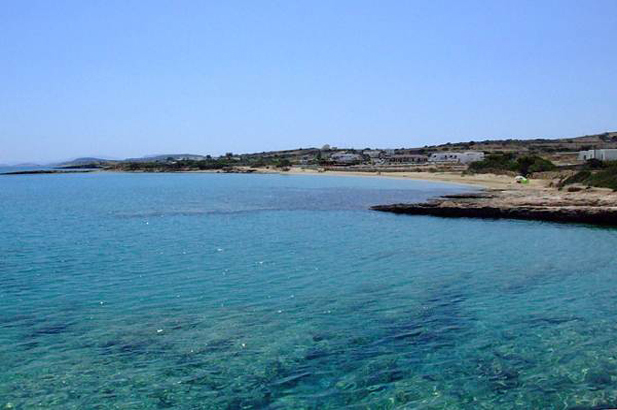 People wanting large organised beaches, and sophisticated dining and shopping. 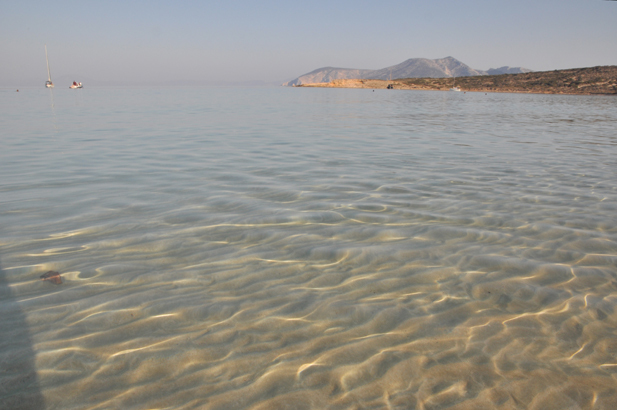 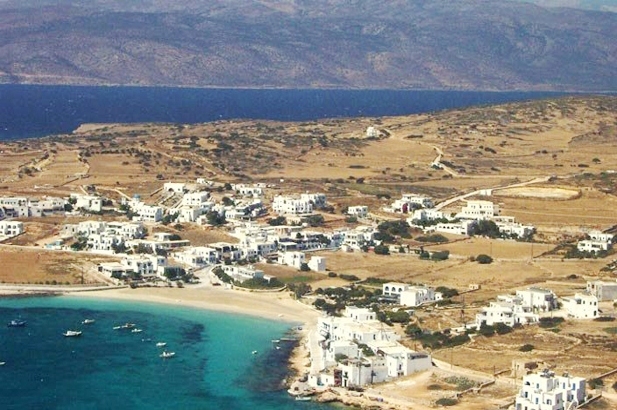 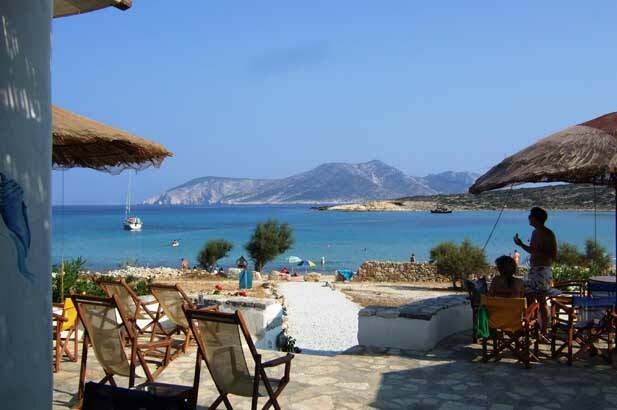 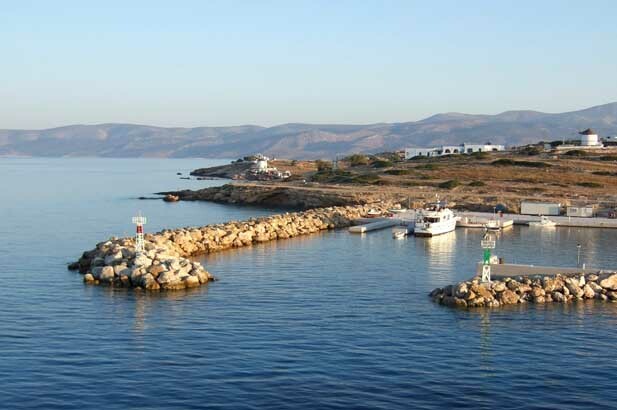 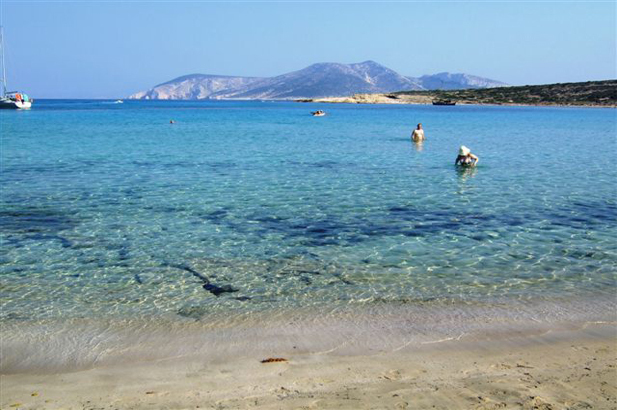 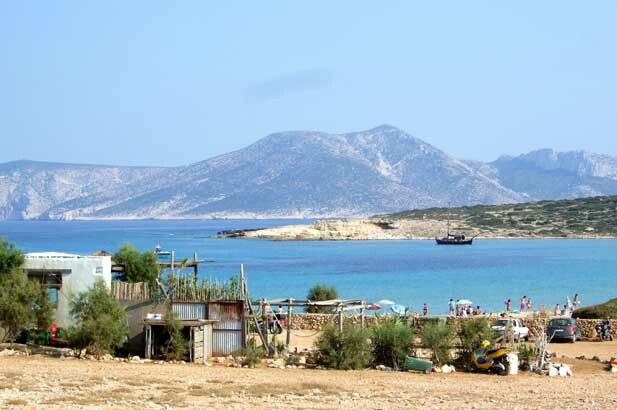 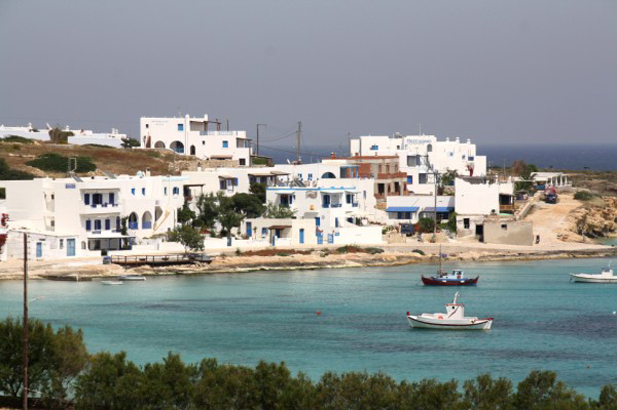 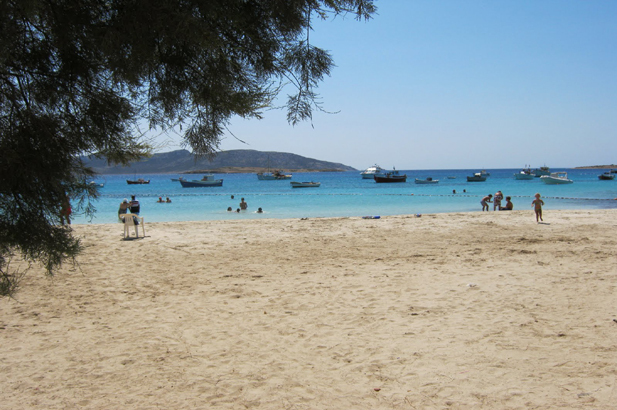 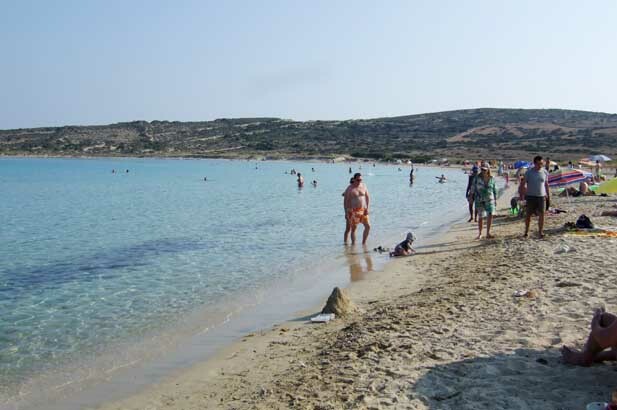 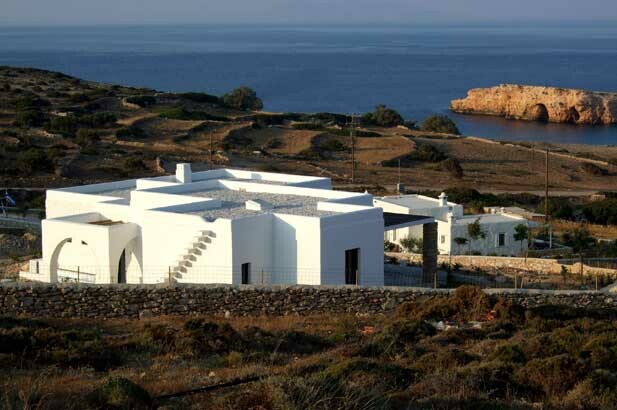 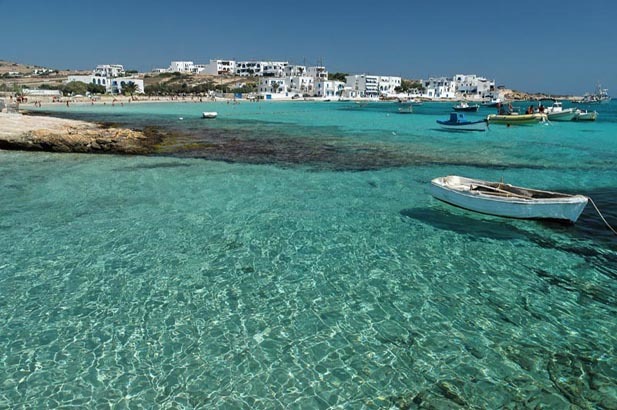 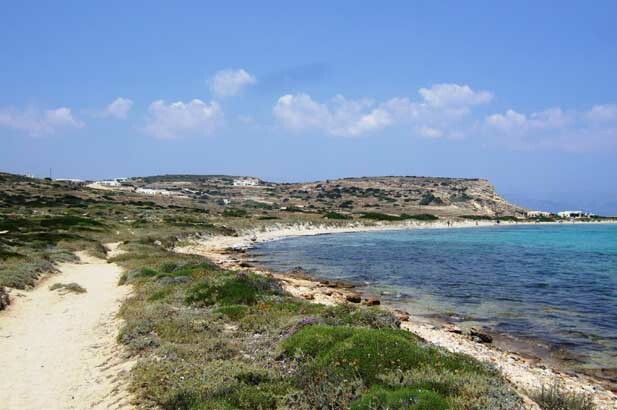 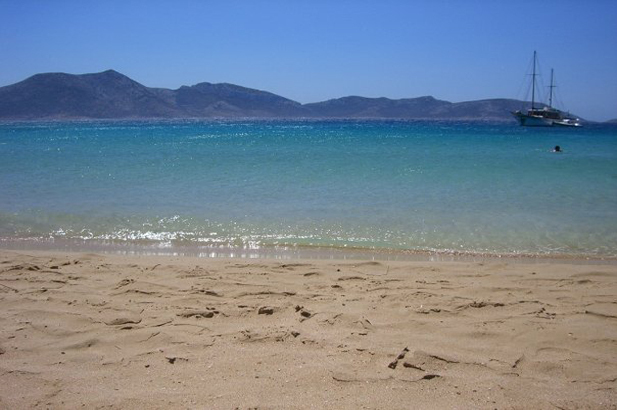 Koufonisia and Schinoussa - the Lesser Cyclades. 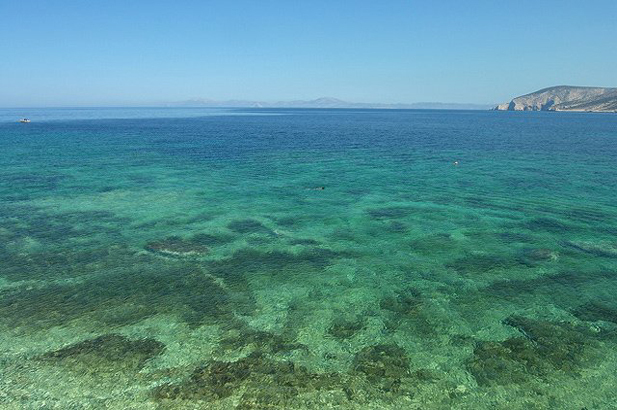 Koufonisia - Stendhal's inspiration for le Rouge et le Noir. 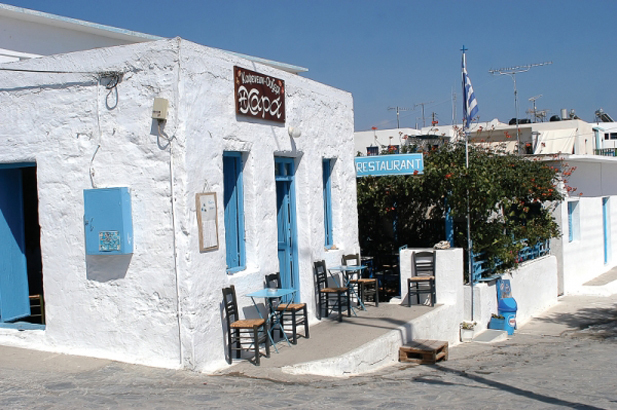 Lobster macarani ( Astakomakaronada) in Leftheris taverna or Captain Nicolas. 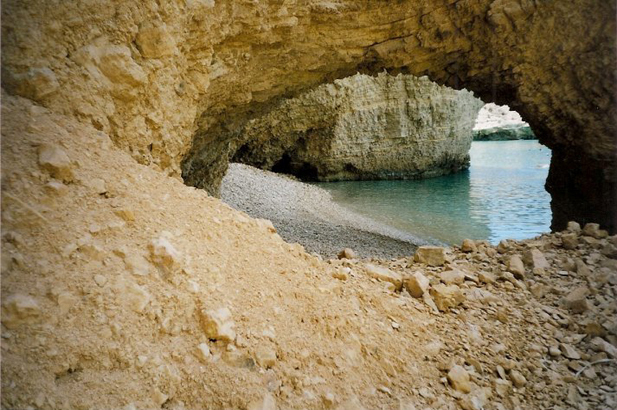 Scrambling around the wonderful coastal path around Pori and back to town. 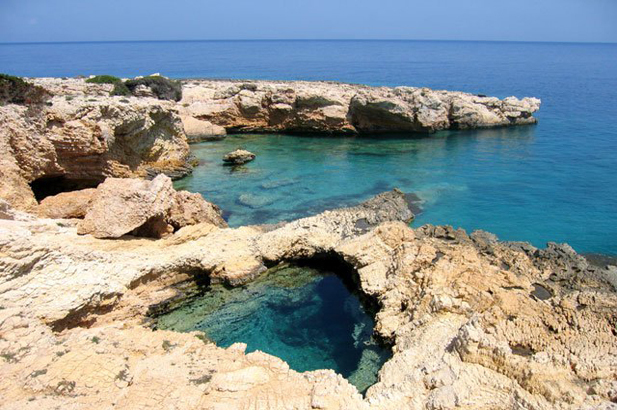 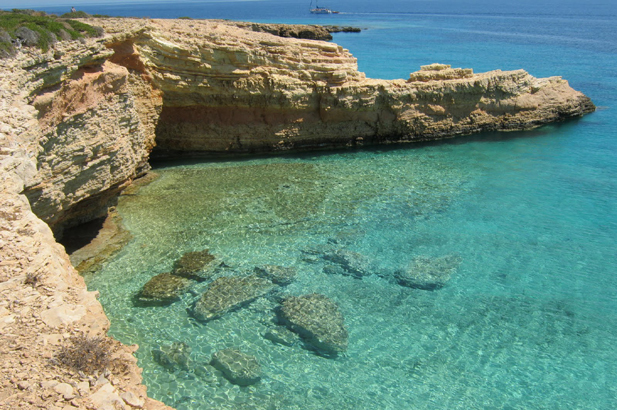 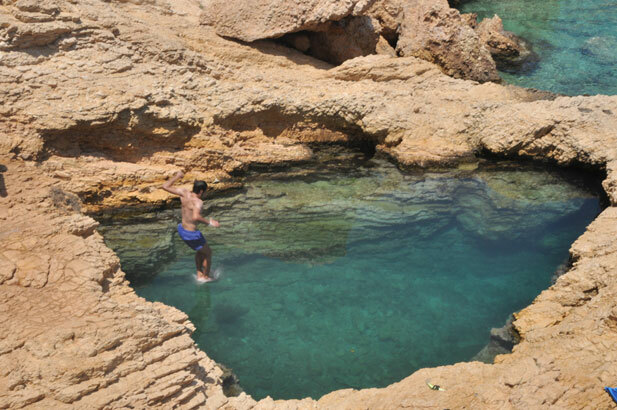 Jump off the rocks into the brilliant turquoise water. 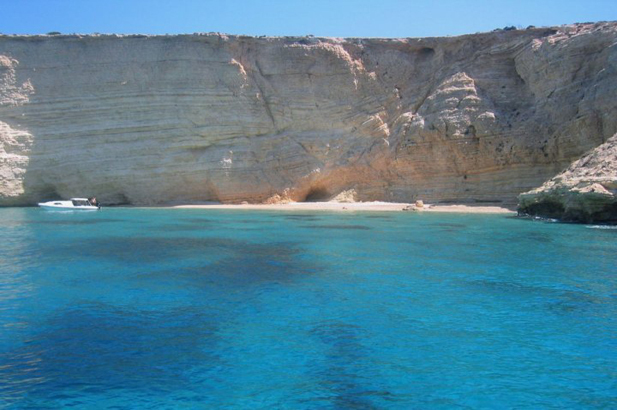 Go snorkeling or spear fishing. 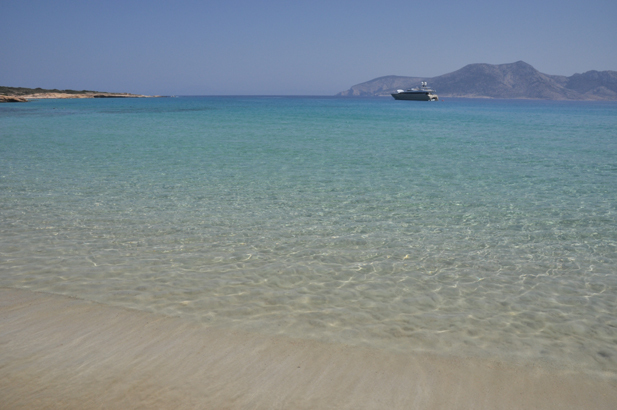 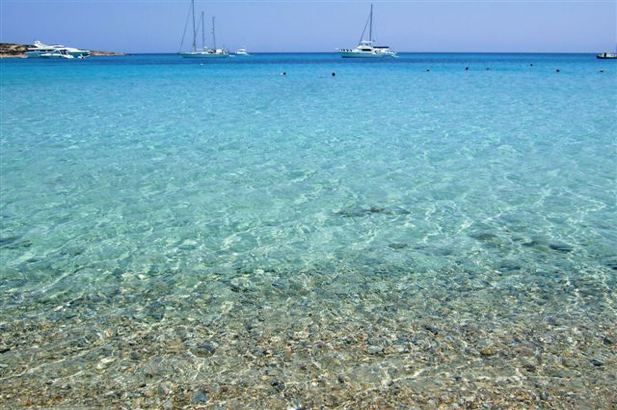 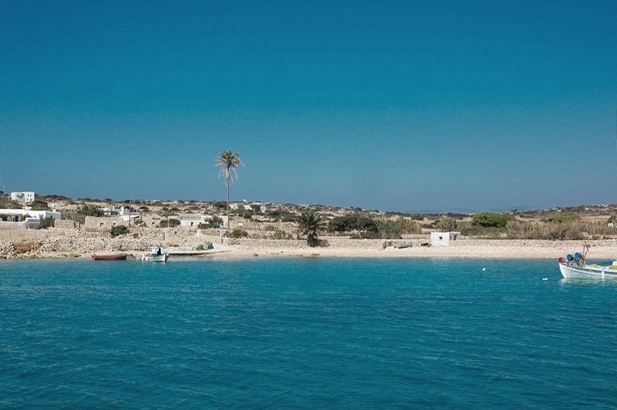 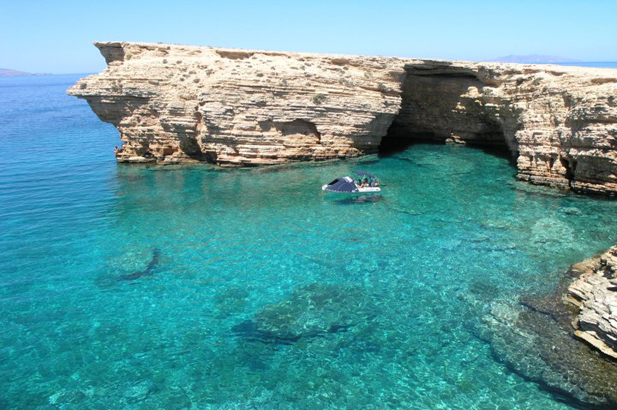 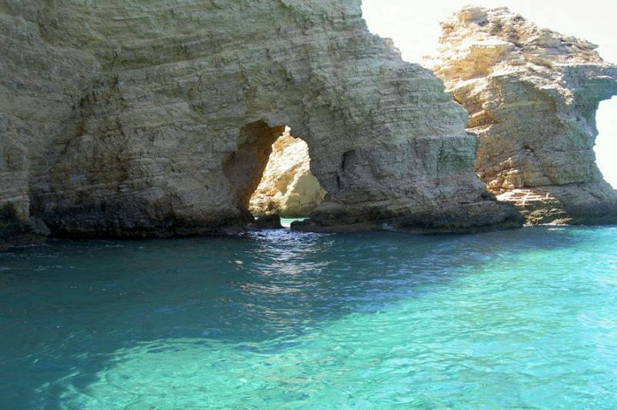 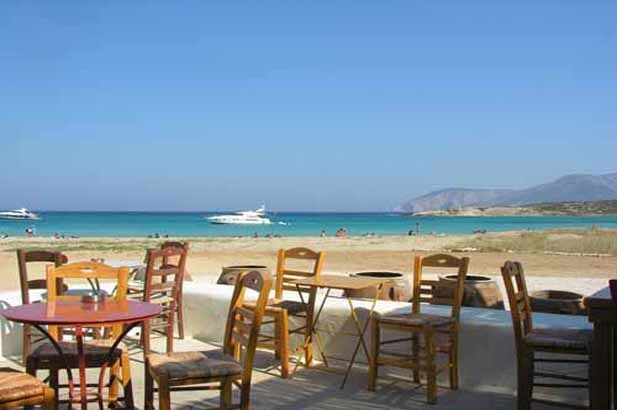 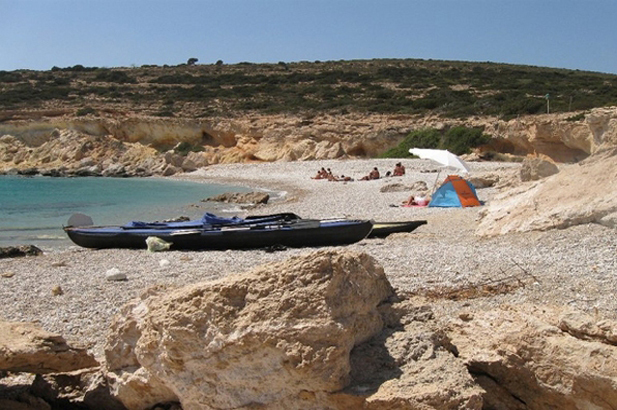 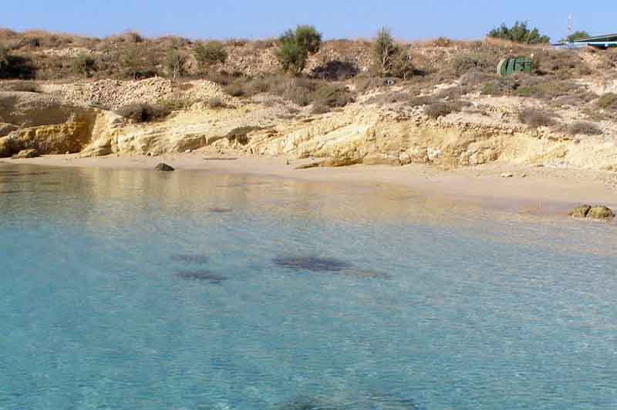 Take a day trip on a tourist boat or charter a whole boat yourself, and sail to Kato Koufonisi for a beach picnic. 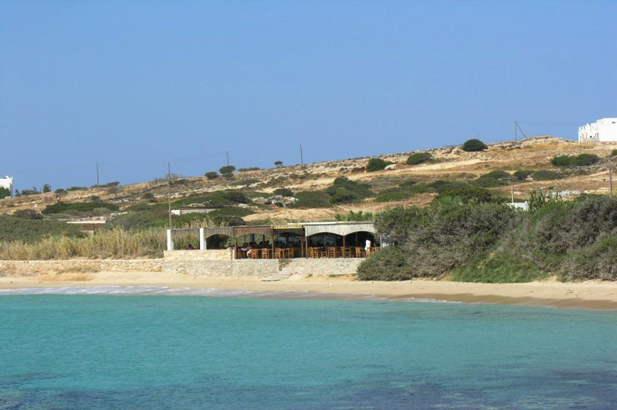 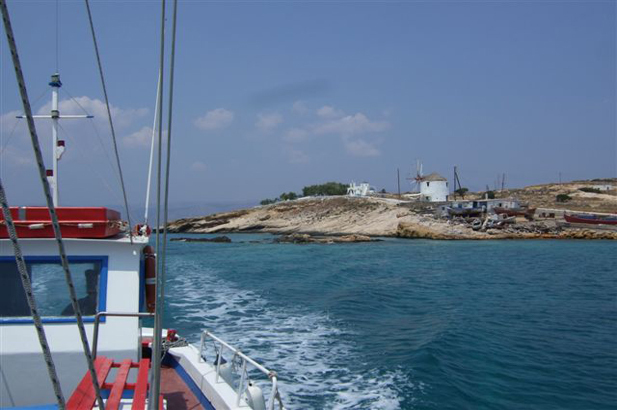 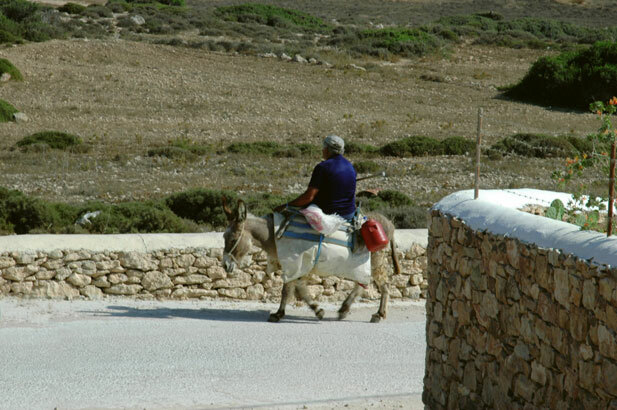 Take the Skopelitis Express ( see our blog) for a day trip to Schinoussa or Donoussa.